Being responsible for the hopes of an entire town is a heavy burden, and the semi-final match is the catalyst for a violent act that will leave a young girl traumatized and a town in turmoil. Accusations are made and, like ripples on a pond, they travel through all of Beartown, leaving no resident unaffected. 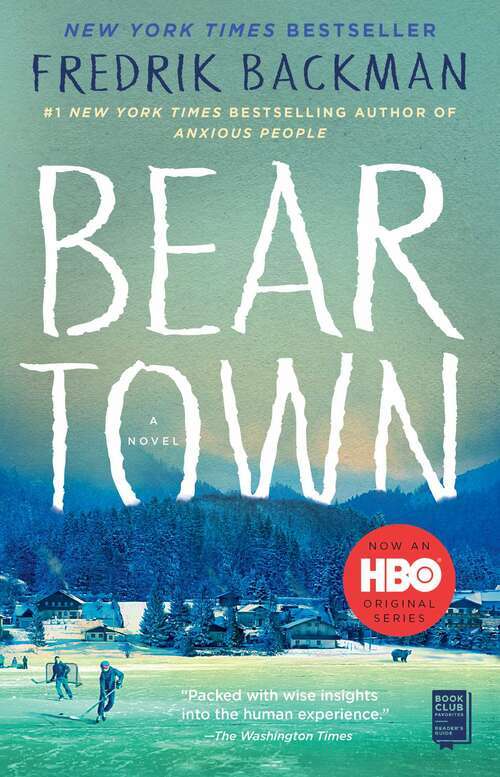 Beartown explores the hopes that bring a small community together, the secrets that tear it apart, and the courage it takes for an individual to go against the grain. In this story of a small forest town, Fredrik Backman has found the entire world.